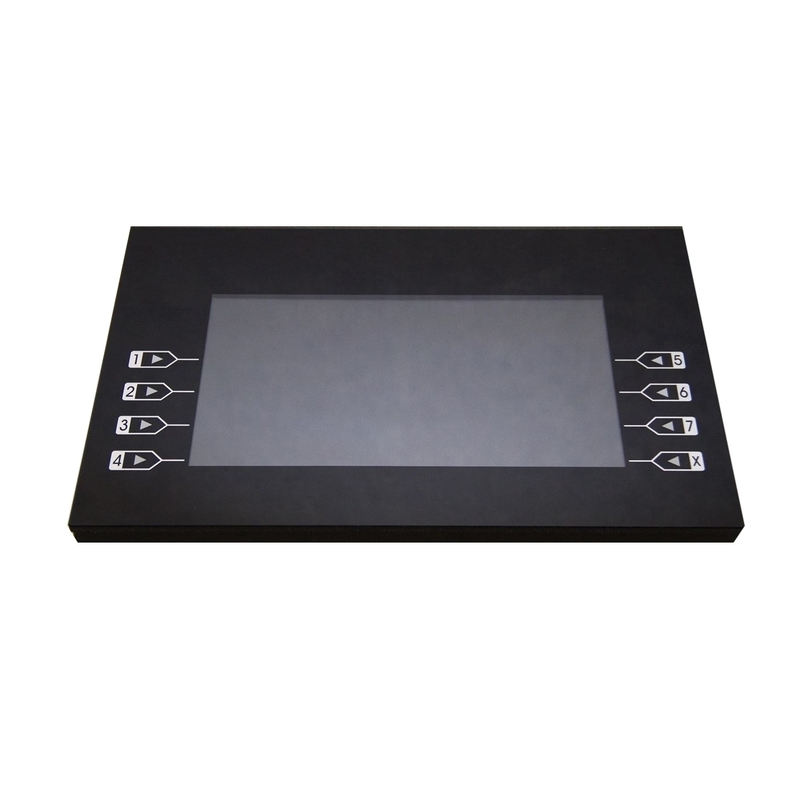 Nautilus Hyosung LCD assembly, (includes mainboard, LCD, and function keys) for MB 2700CE. Nautilus Hyosung LCD assembly, (includes mainboard, LCD, and function keys) for MB 2700CE. The LCD screen is not sold separately.